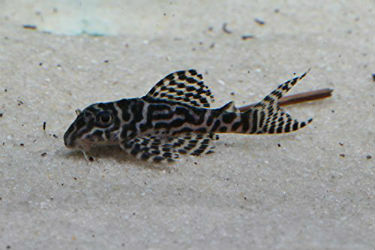 White Line L-333 King Tiger Pleco - F-1 - Hypancistrus Plecostomus - FREE S&H! 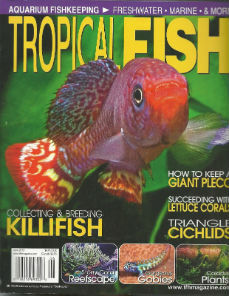 1 L333 Yellow King Tiger Pleco Size 1.25"
L401 Royal King Alenquer Pleco (Hypancistrus sp. ), Tank-Raised!! !